Sorry for the inconvenience. 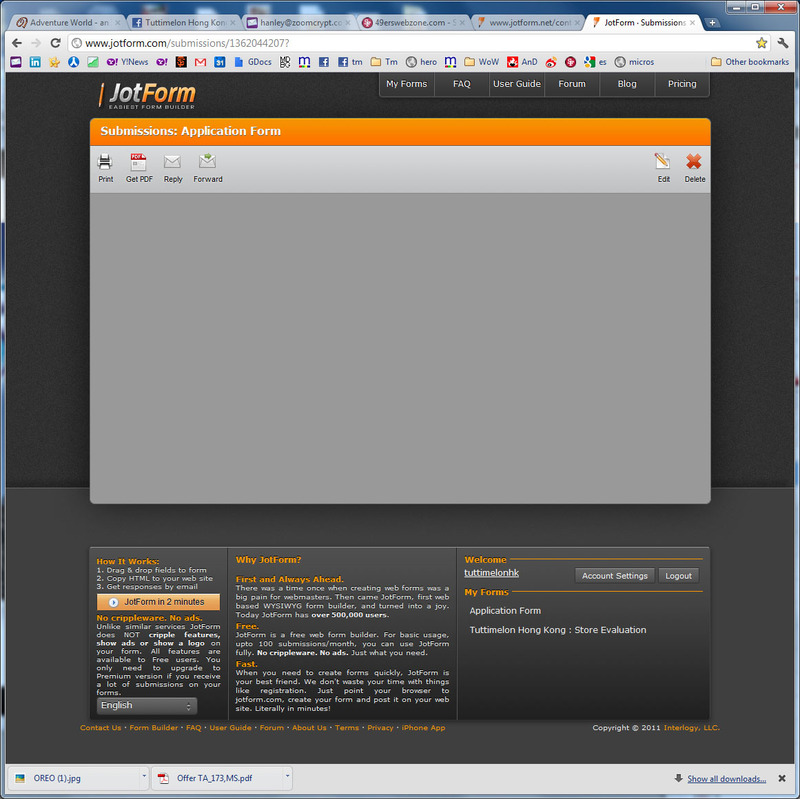 Could you please try using the original www.jotform.com website? I tested mine and was working smoothly with Google Chrome. Please keep us updated with the results so that we can assist you.